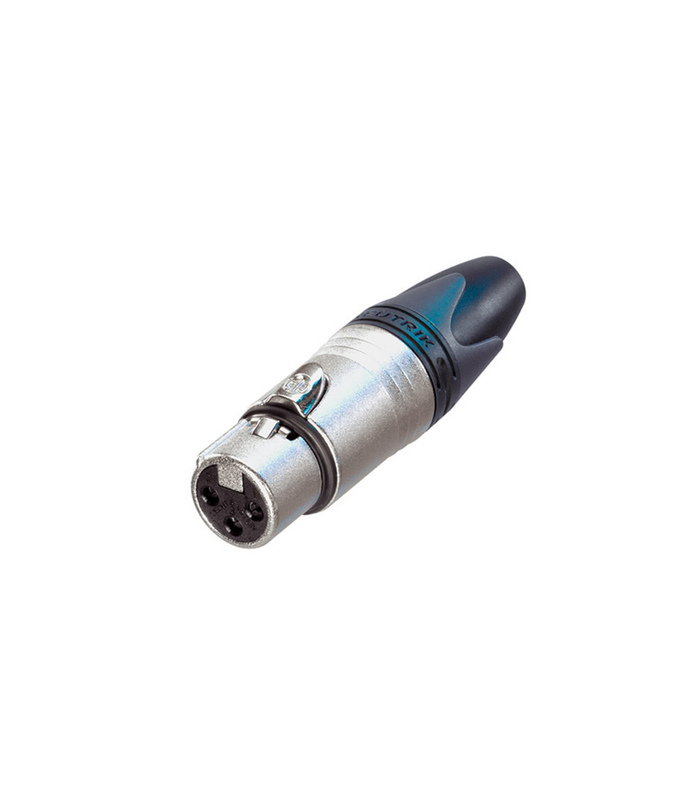 3 pole female cable connector with Nickel housing, silver contacts and crimp termination (standard B crimp). NC3FXX HA from Neutrik is 100% original and is available at NMK Electronics. Speak to our expert for booking a live demonstration. After sales customer service is an integral part of our business ethic and is taken very seriously.